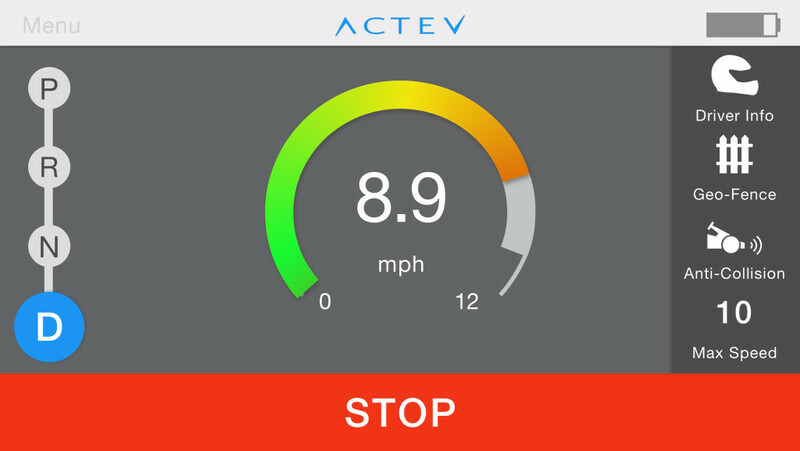 IT SEEMS LIKE “what if Power Wheels… but faster?” is a question that would have been answered some time ago, and yet! 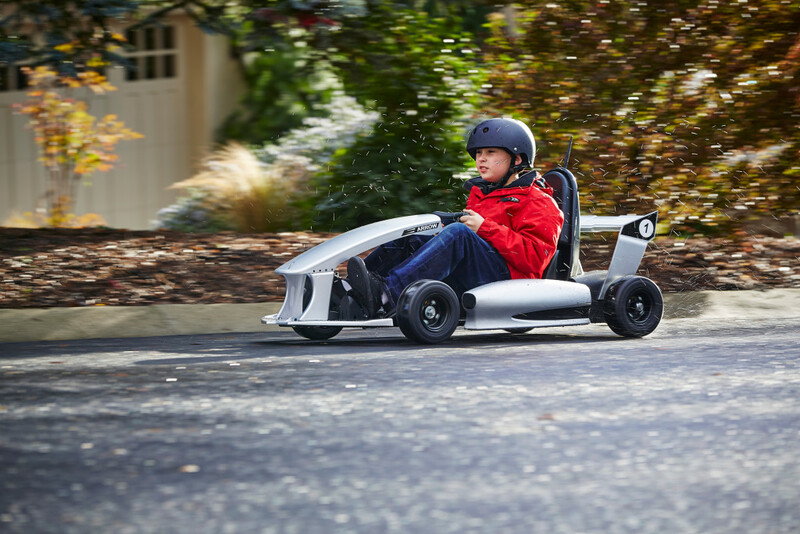 The Actev Motors Arrow Smart-Kart may be the first kid-focused speedster to truly deliver, especially in a way that doesn’t scare the hell out of parents. 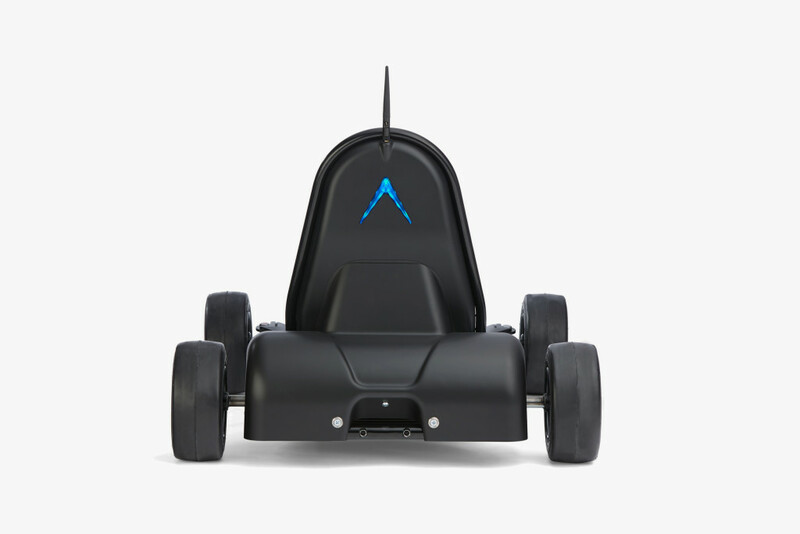 The Arrow, which debuts this weekend at the New York City Toy Fair, is an electric go-kart that really goes—up to 12 mph, to be precise. The $600 base model looks like an upscale version of what you’d find at a family race track, but an extra $100 nets you a body kit (red or silver) straight out of Formula One. Another optional add-on lets you drift. Yes, drift. A preteen with a need for speed might be a scary proposition, but at least now they’ll have an option to go careening in style. “We designed this to be at platform,” says Bell. 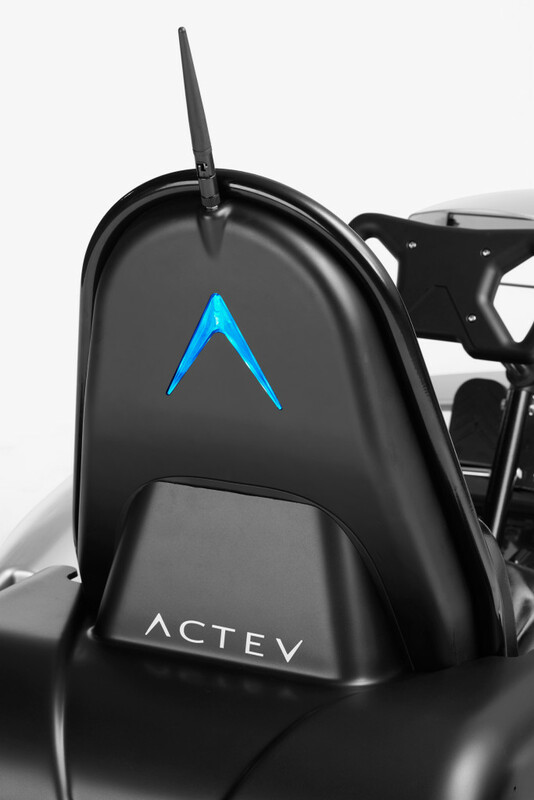 “We want it to be able to accept accessories, additional games and sensors, things like that.” Those power-ups (in the extreme case, think real-life Mario Kart) could come from Actev itself, or from third parties. There’s no API to let developers play with Arrow yet, but Bell’s open to the idea, as well as to letting third parties design drive kits and other hardware. Let’s hope he does, because plans for what comes next sound even more exciting—especially if you’re out of high school. The company is looking at making products that can “grow” with their users, and even fit parents.